When you are playing Pokemon Go for a while you will eventually start to catch multiples of the same Pokemon. All of these catches can start to fill up your Pokemon bag, eventually to the point where your bag is full. 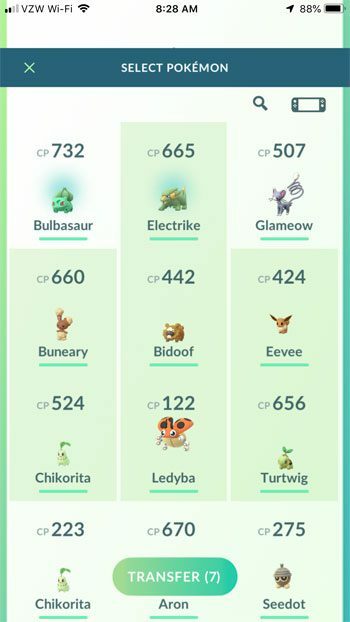 To clear space for new Pokemon, you will need to transfer some of the old ones. 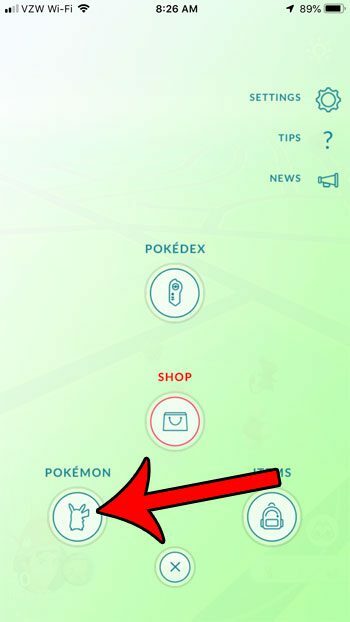 This effectively “deletes” the Pokemon, removing them from your bag and giving you a candy in return. 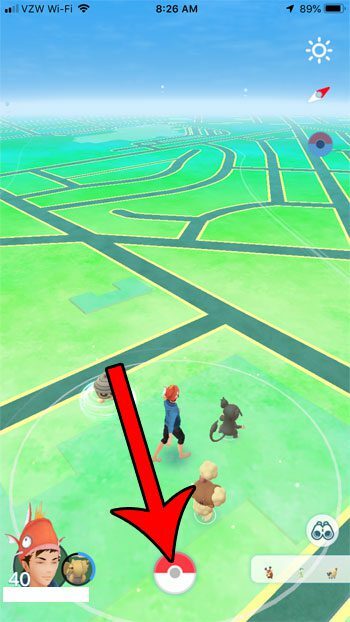 Our guide below will show you a couple of ways to transfer Pokemon in Pokemon Go. 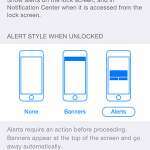 The steps in this article were performed on an iPhone 7 Plus in iOS 12.1.4. I am using the most current version of the Pokemon Go app available when this article was written. Note that by transferring a Pokemon, you are deleting it from the game. 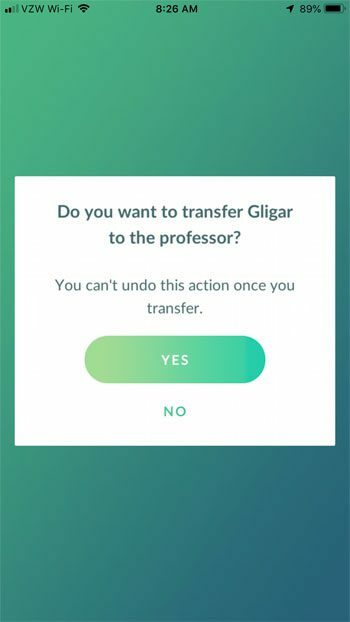 This transfer is permanent, and you won’t be able to get back any Pokemon that you transfer. You can’t mass transfer favorited or special event Pokemon. You can’t use the individual transfer to transfer a favorite Pokemon either, but you can unfavorite it to transfer it. You can’t transfer mythical Pokemon. Step 3: Select the Pokemon option. Step 4: Tap on a Pokemon that you want to transfer. 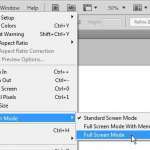 Step 5: Touch the menu icon at the bottom-right of the screen. Step 6: Choose the Transfer option. Step 7: Tap the OK button to confirm the transfer of the Pokemon. The method above can be a little tedious when you need to transfer a lot of Pokemon. One way to make this a little faster is to mass transfer them. 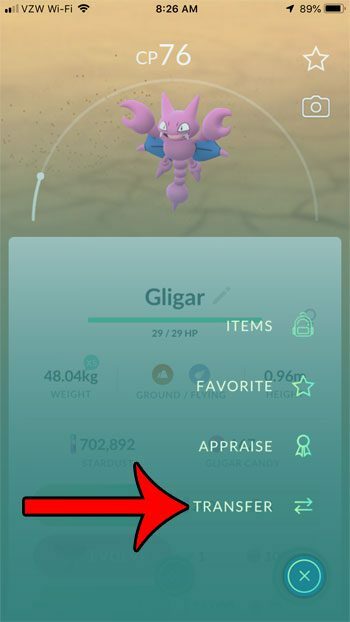 You can do this from the Pokemon inventory screen in step 4 above. 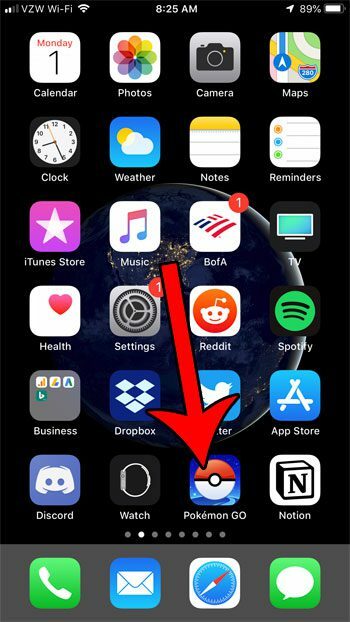 Simply tap and hold on a Pokemon that you wish to transfer, which will put green shading around it. Then tap on other Pokemon you want to transfer.Once you’re done, tap the green Transfer button at the bottom of the screen. 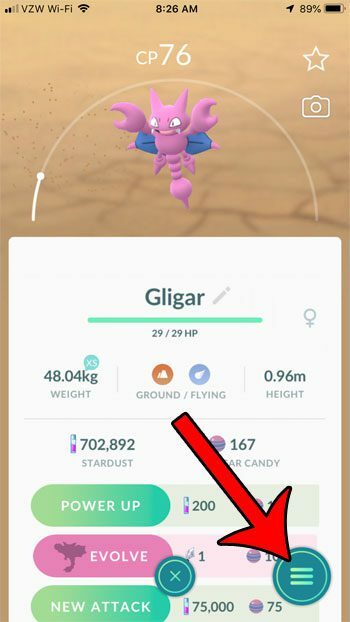 Are you curious about how many Pokemon you’ve caught? 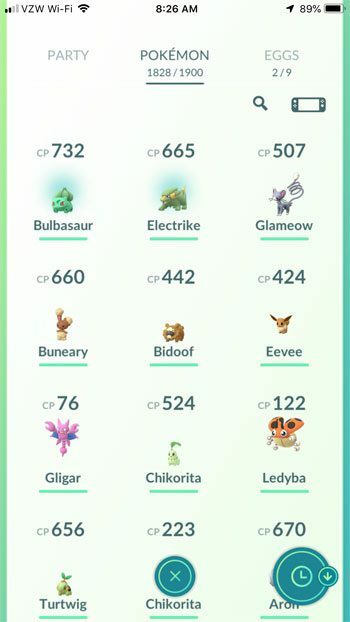 Find out how to view the number of captured Pokemon in Pokemon Go to see how successful you have been in catching Pokemon.